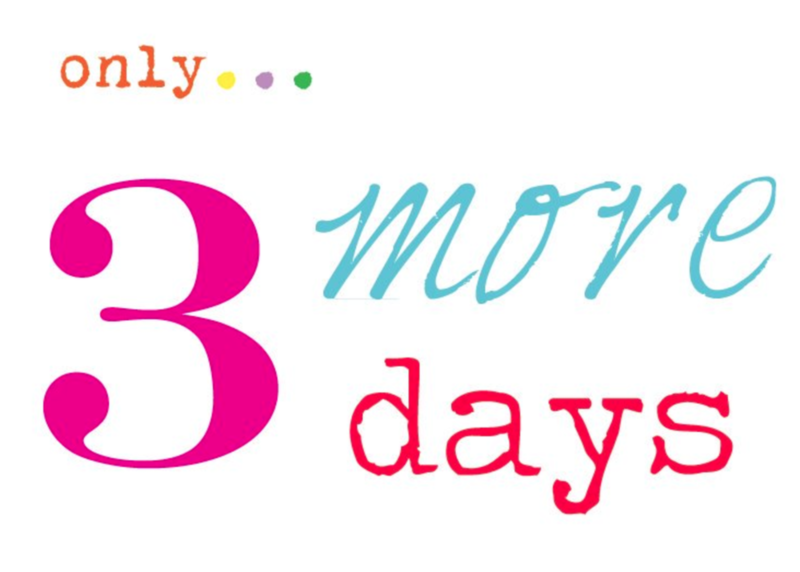 Barton-Lexa School District's first community meeting will be in 3 days,Thursday, August 24th, at 6:00 p.m. in the Kirkland Multipurpose Facility on campus. Superintendent, David Tollett, will present on the importance of the millage and the effects it will have on the Barton-Lexa School District for many years to come.The 1955 Primary Building will also be open from 5:00 to 6:00 p.m. on that date for public viewing. We urge all parents, students, community members, and stakeholders to attend this important community meeting.